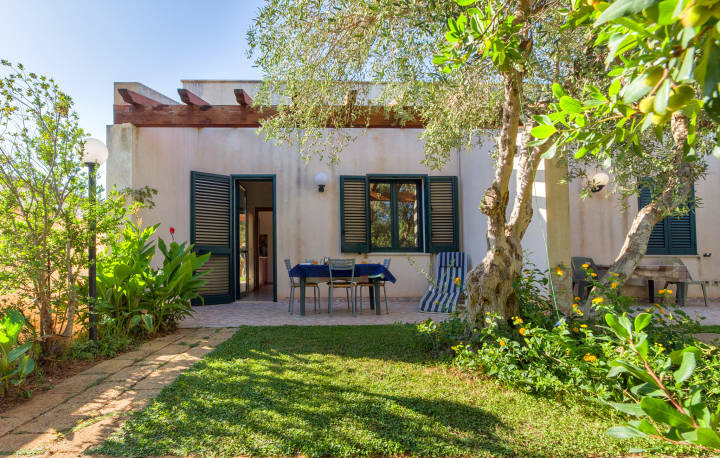 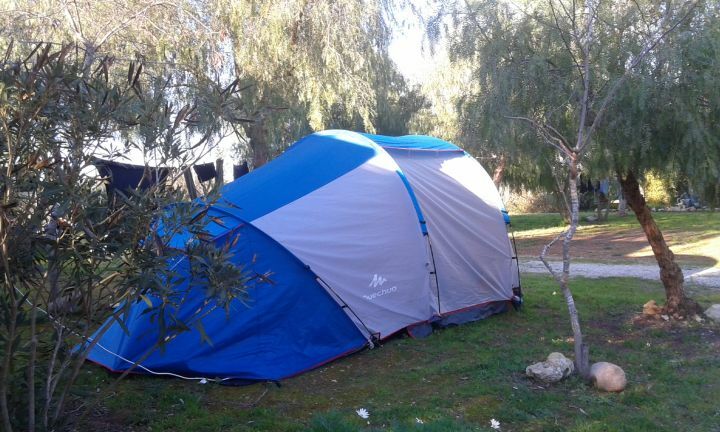 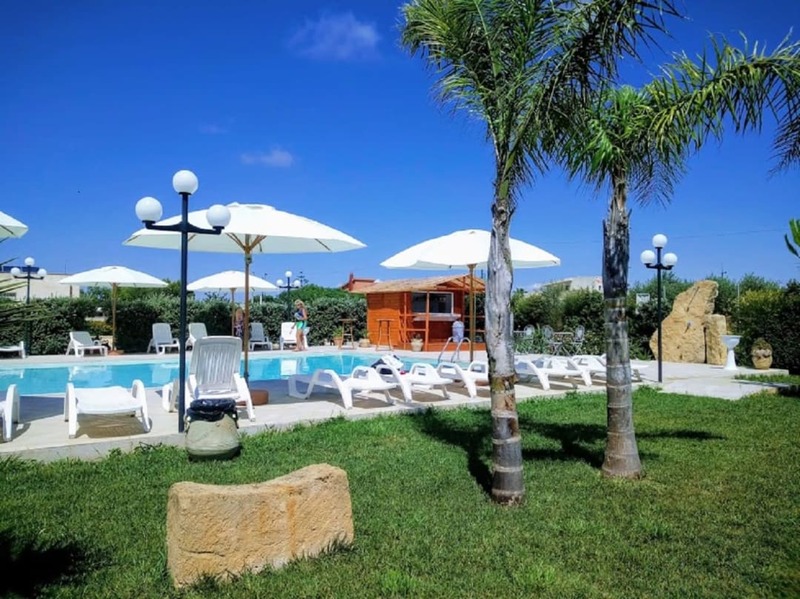 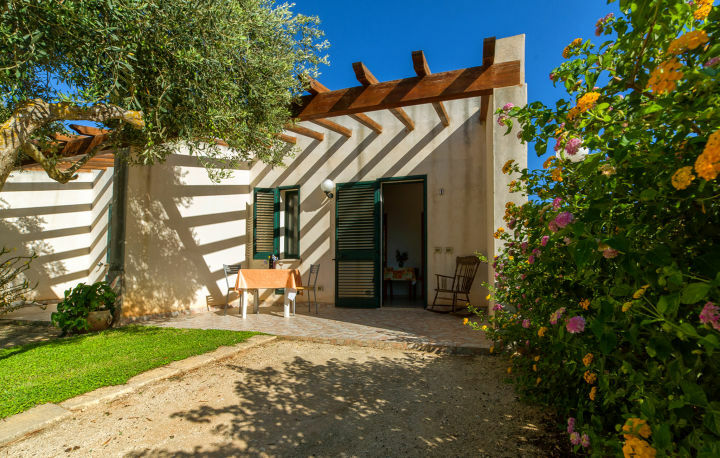 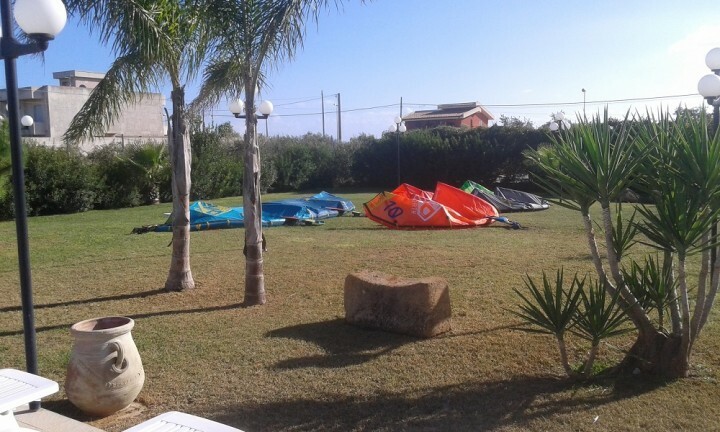 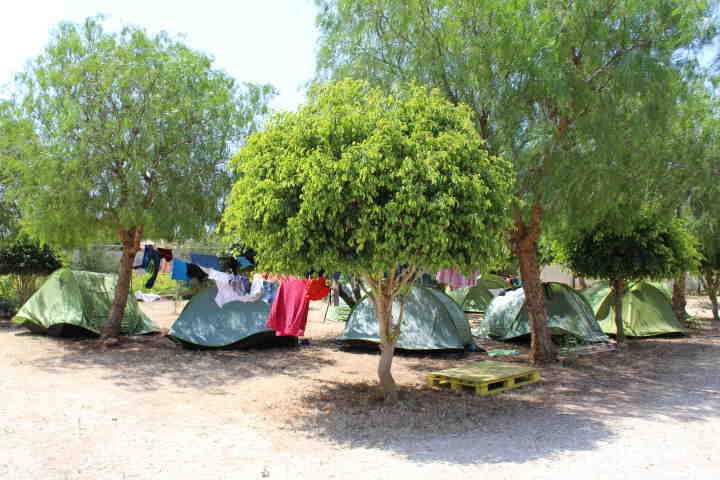 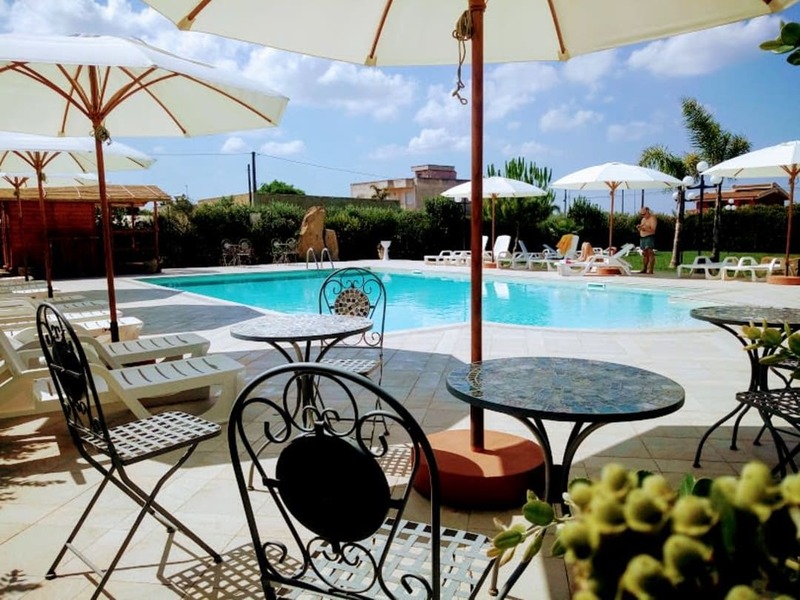 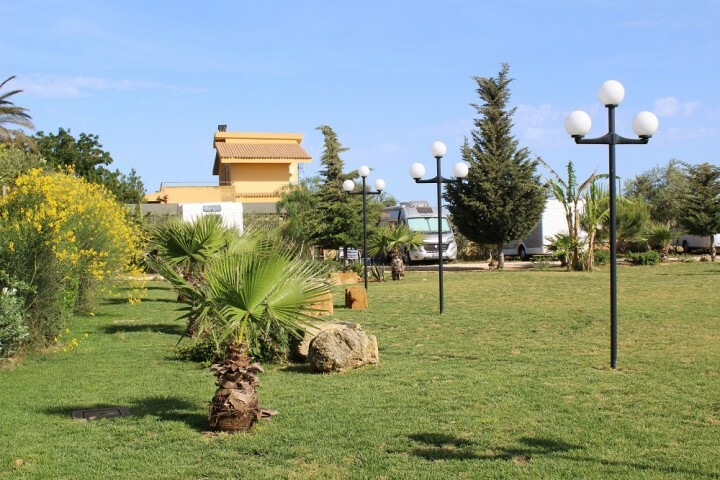 In the heart of the Mediterranean in Marsala at the extreme tip of the island, lies Lilybeo Village, a small campsite & residence open all year round, located in the countryside. 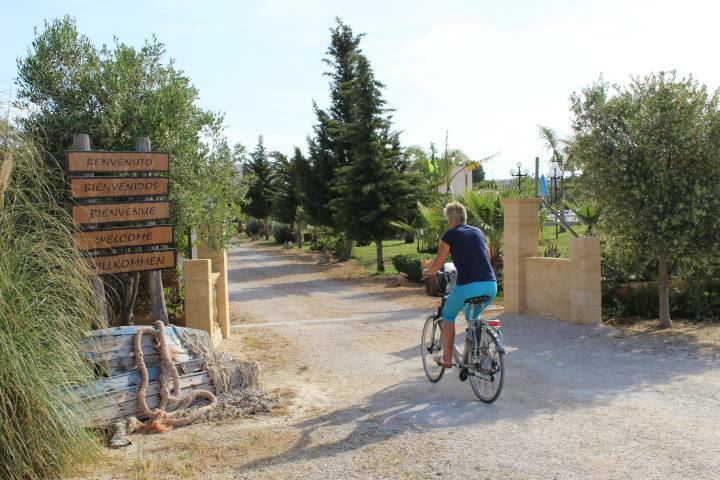 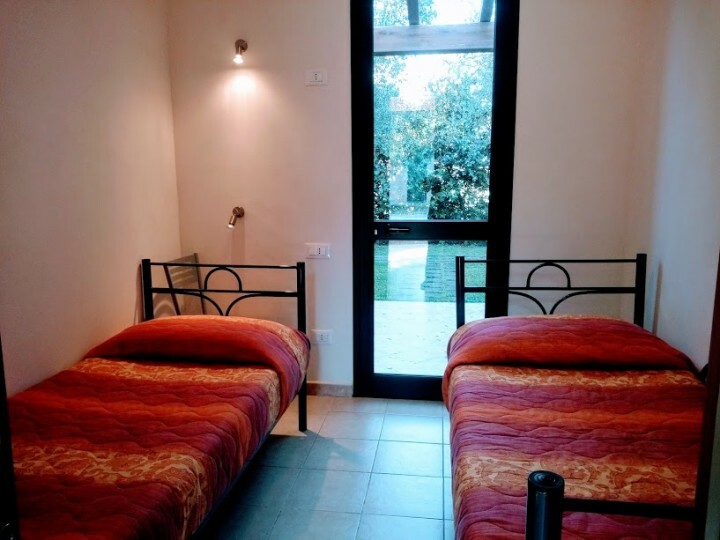 You will be surrounded by beautiful olive groves and vineyards and many aromatic plants that transmit in every season the colors and smells typical of beautiful Sicily. An evocative landscape that finds an oasis of relaxation in the swimming pool with grassy solarium and in the park of magnolias and pink pepper equipped to accommodate travelers who love nature and open air. 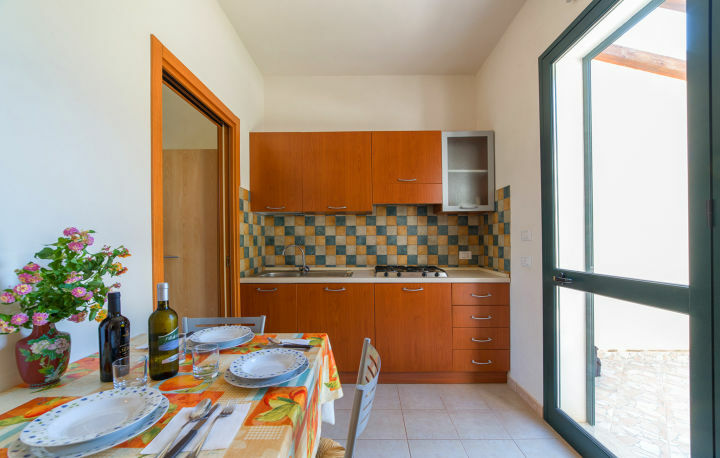 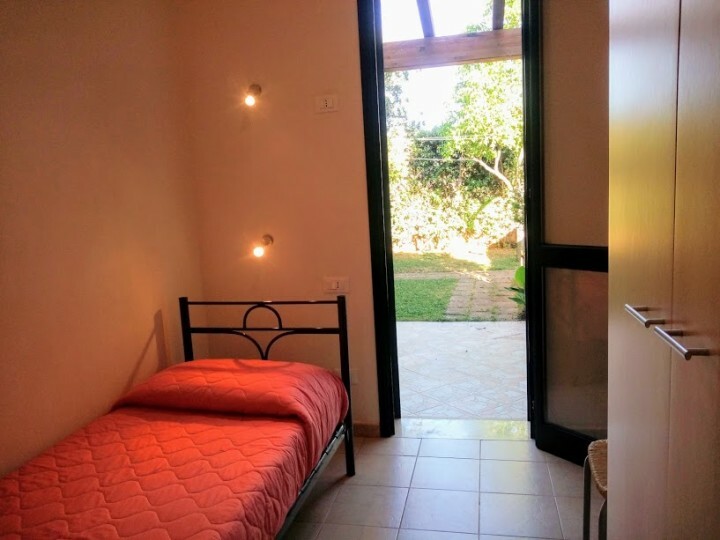 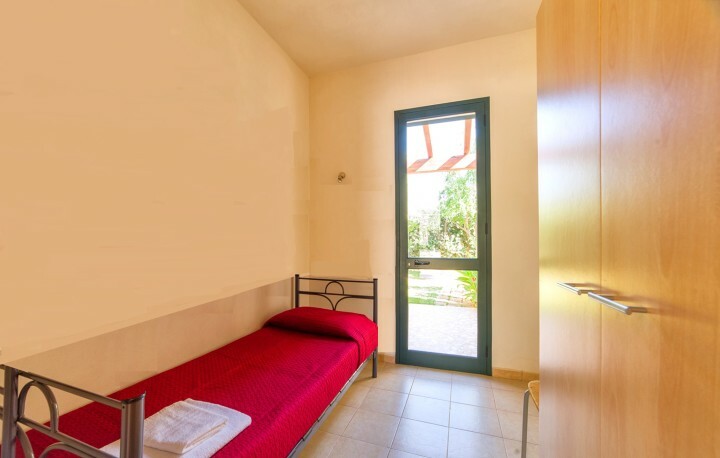 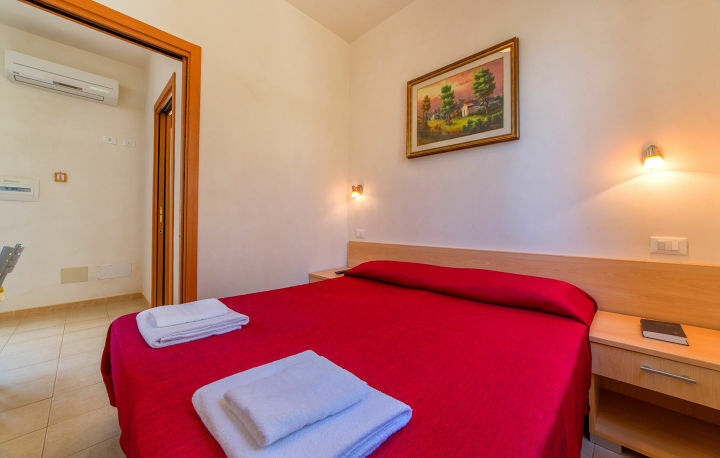 Each apartment consists of 2 double bedrooms, fully equipped kitchen, air conditioning, flat screen TV, 2 verandas of 15 sqm each, parking, entrance to the pool, barbecue /picnic area. 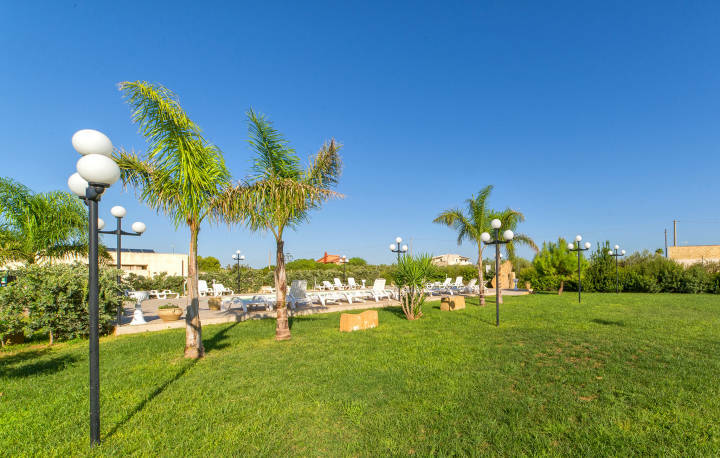 Within few minutes from the sandy beach, you will discover ancient sites rich in history and tradition, cozy eateries, unique places and beautiful sunsets. 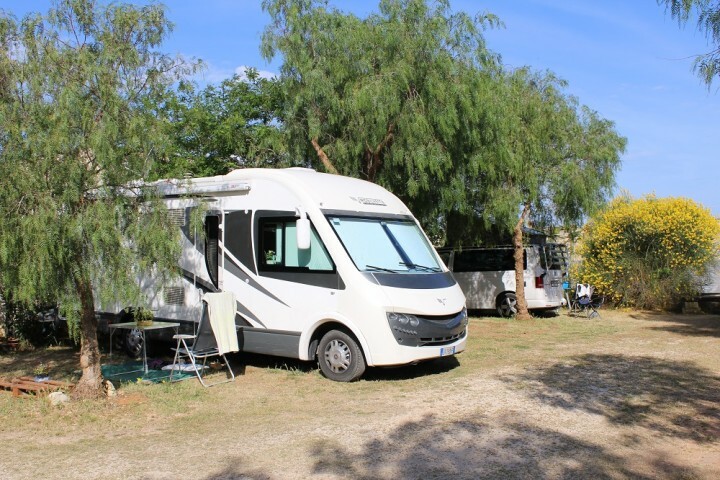 Being an AIG Point, this structure is open to both AIG /HI members and non-AIG/HI members, but AIG/HI members are entitled to a discount of at least 10% on the public tariff. 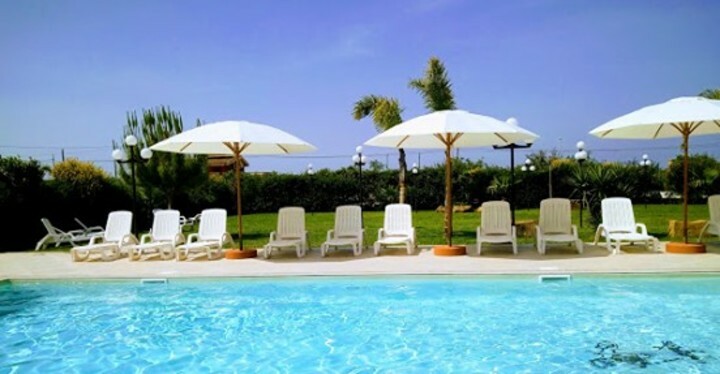 The following rates are reserved exclusively for AIG/HI members. 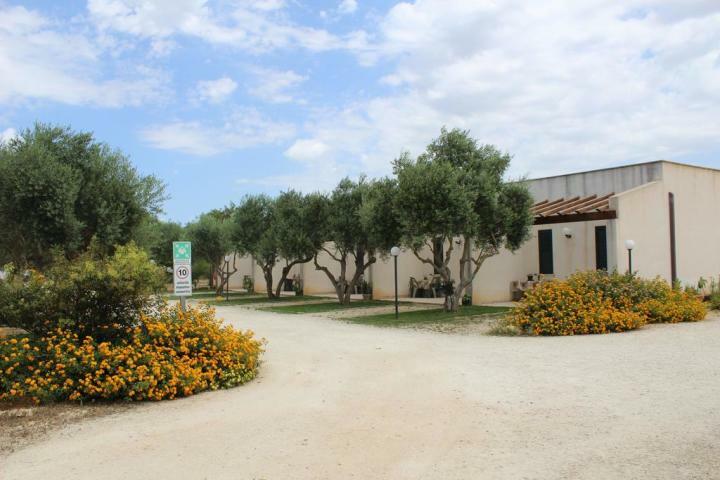 Transfer service to Marsala city center, Lagoon of Stagnone and to the airport.